Being as the Kennedys were a very influential and proud family, they never would let on that anything was wrong with Rosemary. 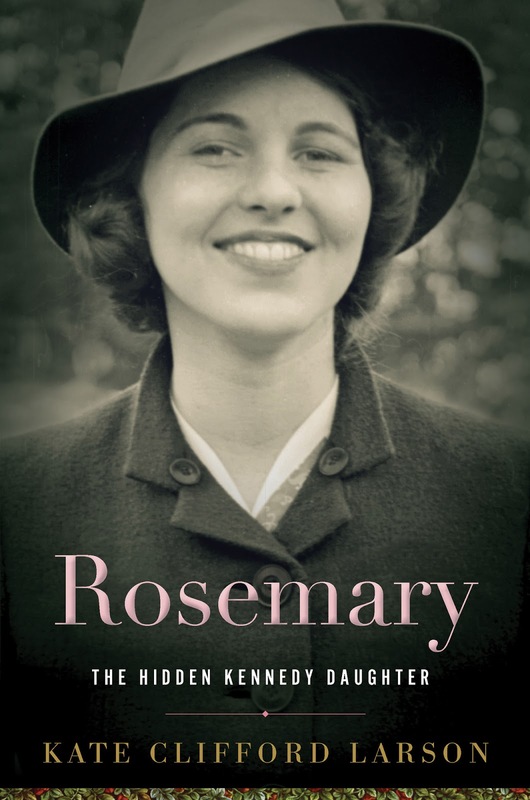 During social engagements a family member was always in close proximity to her and would keep a strong hold on Rosemary to be sure she didn't say or do anything out of the ordinary. As Rosemary became older, the family placed her in several institutions to help care for her. Of course, these were kept top secret as the family didn't want the knowledge of a handicapped child to damage their political and social status. I highly recommend this read if you are looking to study about this fascinating woman and learn more about this American royal family. It is a sad book but also a very informative one and the ending is pretty darn redemptive. 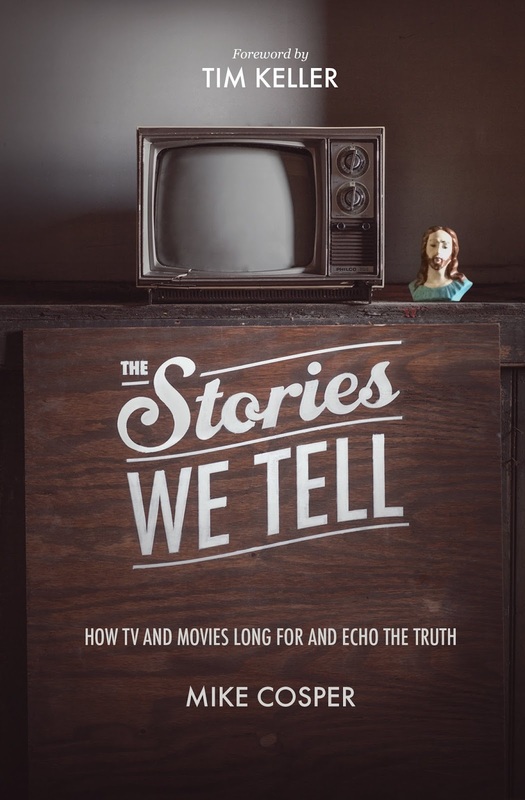 If you are a TV connoisseur and don't mind spoilers (or if you have seen every single show he references) than you will probably really enjoy this book. I grew up listening to Piper read this book on CD and it touched me so deeply every single time. Reading the book for myself brought back those incredible truths to mind that God gives and takes away but in the midst of our pain He is still kind and has a purpose through every trial. I highly recommend this book for anyone who is battling a dark season of their own. 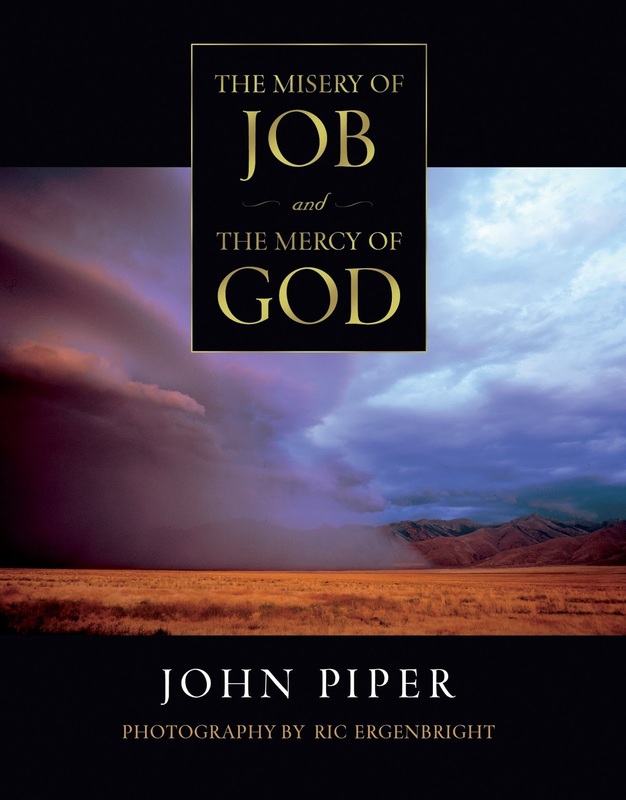 The Misery of Job and the Mercy of God is penned in poetry form. It is separated into four parts and the wording of the book is absolutely breath-taking. A CD is included along with the book with beautiful music accompanying John Piper reading this narrative of the misfortune of one of my very favorite biblical characters. Becomes the tender kiss of God." I picked this children's book up years ago when I worked at an old local bookstore. I've seen a few silent films (The Artist being my favorite) and was drawn to the brilliance of this idea for a children's story. 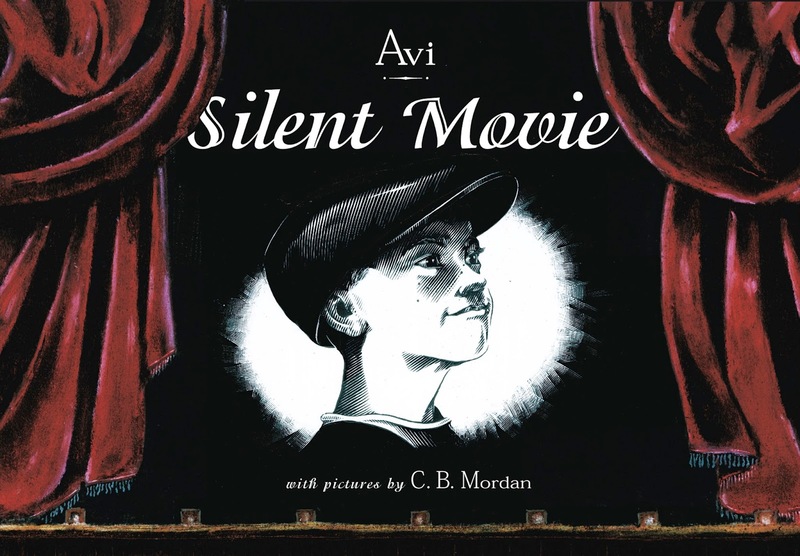 Illustrated in the style of a silent film, this book tells the story of an immigrant boy coming to America and somehow he gets separated from his father. A movie producer discovers him and casts him in a few silent films. Ultimately, his father sees him on the big screen and they are re-united. It's a very sweet story and I absolutely love the vintage feel it brings to children's libraries. Fun fact: I am obsessed with all things Titanic. This horrible disaster of the seas always fascinated me and in my senior year of high school I did some pretty in-depth studying for a massive research paper on the notorious event. Years ago, I picked up this book from a Titanic museum that I visited. 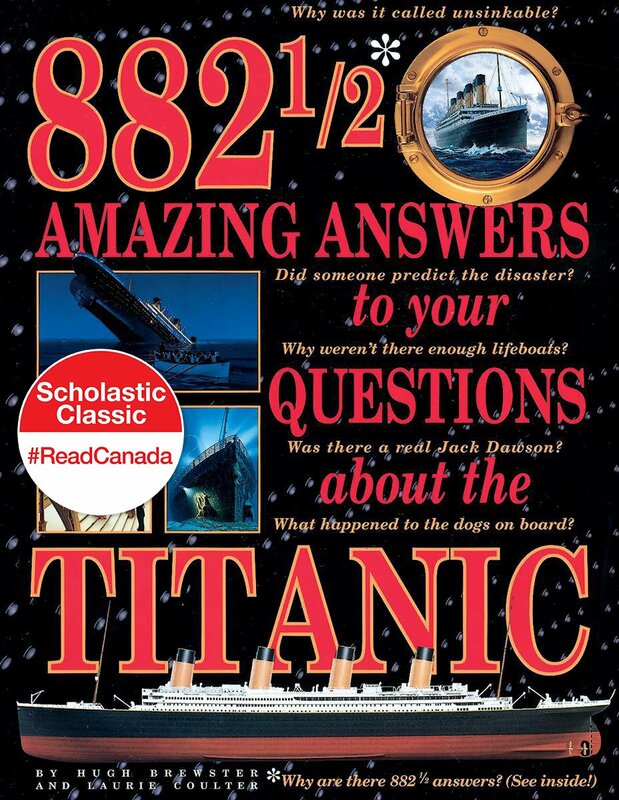 This very knowledgeable volume answers any kind of question you may have about the building, voyage, and sinking of the Titanic. Questions range from what kind of cargo the Titanic was carrying, to how many passengers were in various classes, to what happened to the surviving passengers. It's a very fascinating read both for the scope of information they cover as well as the depth of details given. This book is also filled to the brim with pictures and illustrations. This book is a great addition for any Titanic library.